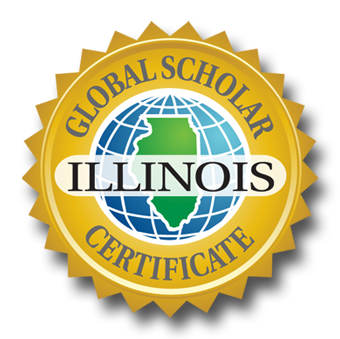 Upon successful and satisfactory completion of all requirements, the school district shall place a designation of a qualifying student’s receipt of the Illinois Global Scholar Certificate in the student’s permanent record on the academic transcript as defined in 23 Ill. Adm. Code 375 (Student Records) and include the designation on the student’s diploma. 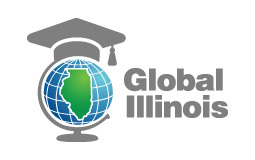 The State Board will also provide an electronic facsimile of the Illinois Global Scholar Certificate for school districts to award to students. Medals and embossed seals will also be available through this website.